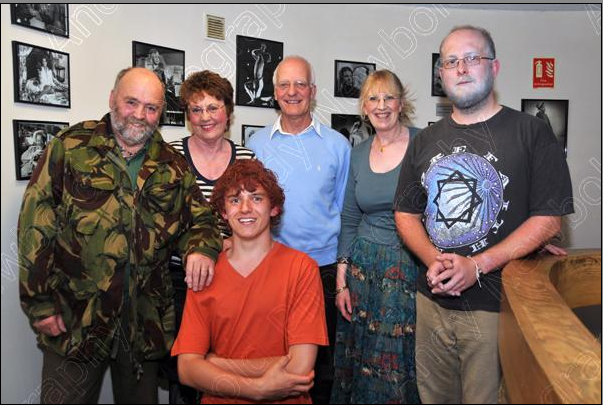 GUILDBURYS WIN BEST PLAY TROPHY AT THE LEATHERHEAD DRAMA FESTIVAL !! 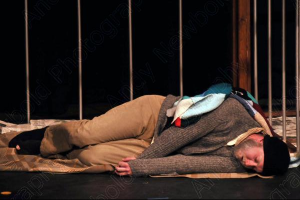 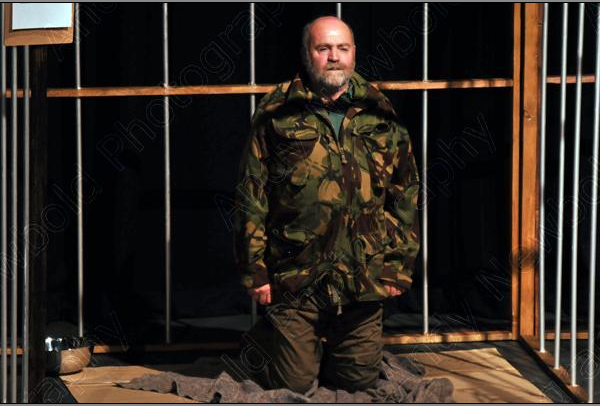 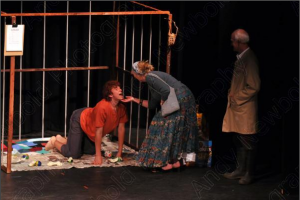 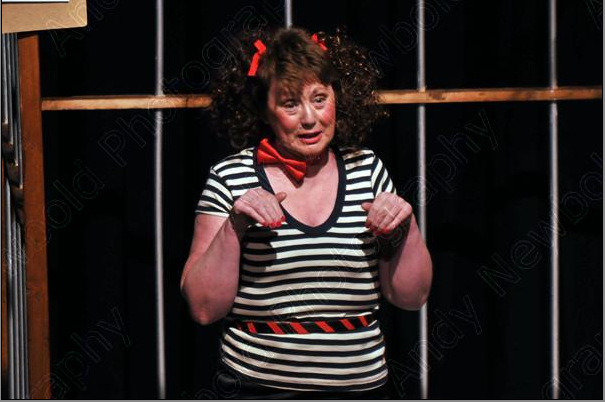 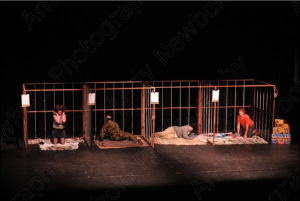 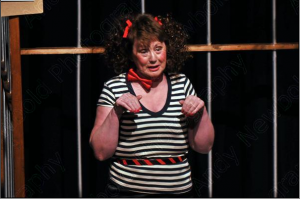 The Guildbury production of ‘A Dog’s Life’, directed by Janet Williams won the coveted best production trophy at the 2008 Leatherhead drama festival. The trophy was donated by Sir Michael Caine who is a stalwart supporter of the festival and was presented by Sir Michael himself, who joked that in future the award should be called ‘ the Sir Michael Canine award’. 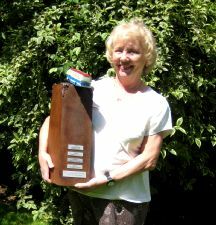 Director Janet Williams is pictured with the distinctive winners’ trophy – the bus rocked and so did Guildburys !